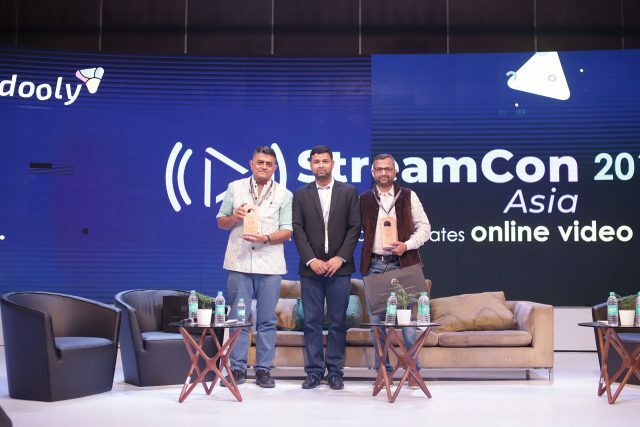 The online video community cheered on as Vidooly hosted it’s first ever flagship event StreamCon Asia 2019 on 8th & 9th March at Pullman, Aerocity, Delhi-NCR. 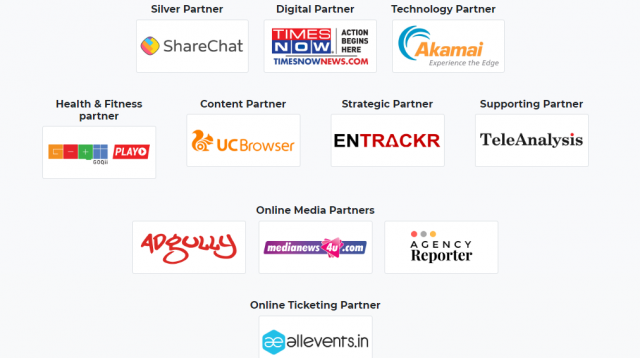 The event’s success was evident from the fact that the venue was thriving with the presence of top brands and online video stars. There was a reservoir of valuable conversations, insights, experiences, and points of view by our panel of speakers. 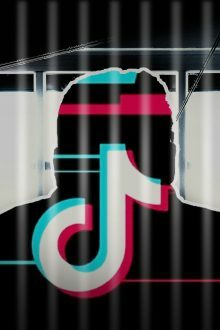 StreamCon Asia’s biggest success factor was the fact that it served as a forum for online video stars, creators and brands to network, interact and exchange their views. Here are a few highlights from the event that were noteworthy. This was the perfect panel on the occasion of International Women’s Day. 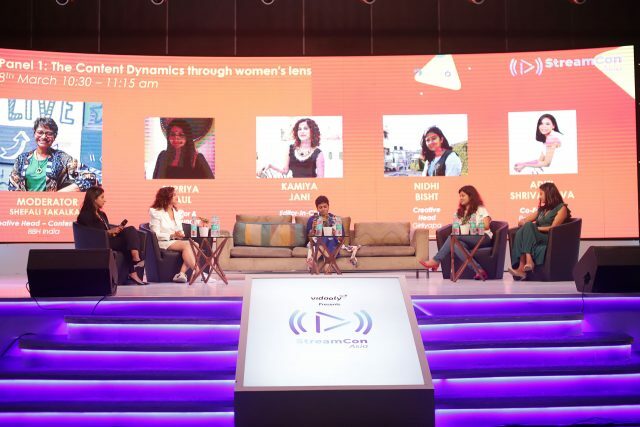 Women leaders from the digital space, Shefali Takalkar (Creative Head – Content Studio, BBH India), Kamiya Jani (Editor-In-Chief, Curly Tales), Aditi Shrivastava (Co-Founder, Pocket Aces), Supriya Paul (Director & Co-Founder, JOSH Talks), and Nidhi Bisht (Creative Head, Girliyapa) shared their views regarding the evolving role of women in digital, solo travel, women-centric stories and women as consumers of content. Akash Banerjee, Founder & Creative Head, NAB Digital Media is also a political satirist and talked about handling social media trolls and hate. Having himself been a victim of trolls, Akash shared his insights from his own experiences regarding how he dealt with the hate which sometimes even amounts to abuse on social media. He rightly said that if you haven’t been trolled on social media, you haven’t done it right! This was the highlight of Day 1 as we had film actor of Badhaai Ho fame, Gajraj Rao’s Fireside chat in which he talked about his rise to cinema from the digital space. He gave the credit of his success to his roles in the digital space with web series like TVF’s F.A.T.H.E.R.S. and Tech Conversations with Dad. He also spoke about the digital space being the future of entertainment and how fortunate he has been as he’s getting to work with the youth of today. 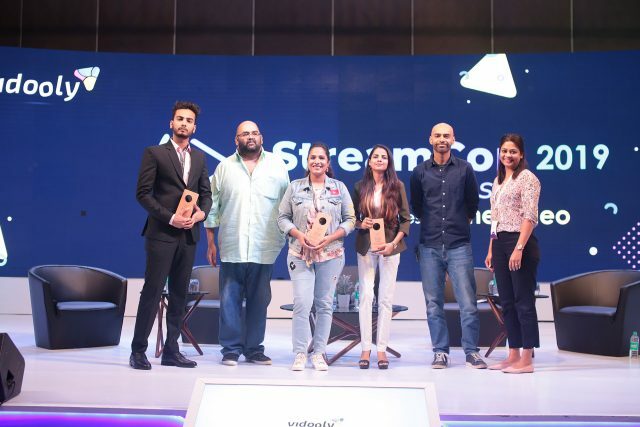 The panel focused on regional content saw an amalgamation of brands and creators with food vlogger Madhura Bachal, Ravanan N from DailyHunt, Rameet Arora from Hindustan Times, Punjabi content creator Rishi Arora, and Radhakrishnan Ramachandran from Studio Mojo. 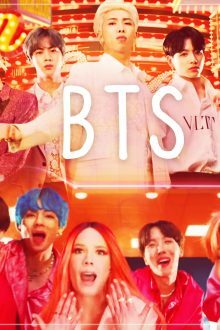 Their focus was on how vernacular content on digital video platforms has a much higher growth rate than English content. 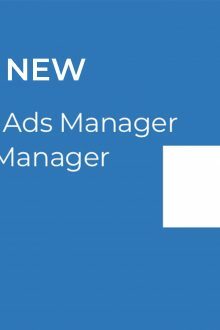 How the online video industry has transformed? The disruptions in the digital video industry were taken up in a Fireside chat with Ashwin Suresh and Anirudh Pandita (Founders of Pocket Aces) who have carved a niche for themselves with brands like Filter Copy and Dice Media. The next panel had top executives from brands like Fabindia, The Glitch, The 120 Media Collective and Essense which discussed the role of analytics in the video marketing game. The fun factor at StreamCon Asia kicked in with a standup comedy show by none other than Aishwarya Mohanraj! Without a doubt, StreamCon Asia was a star-studded event as on the second day we saw digital video content creators taking the stage by storm. We also had a panel which had creators Shruti Arjun Anand, Elvish Yadav, Ritu Agarwal, and Karan Talwar. Ranveer Allahbadia, Gaurav Taneja, Mallika Dua, Round2hell, and Spill Poetry were some of the big names which added glitz & glamour while sharing their own personal struggles and victories. 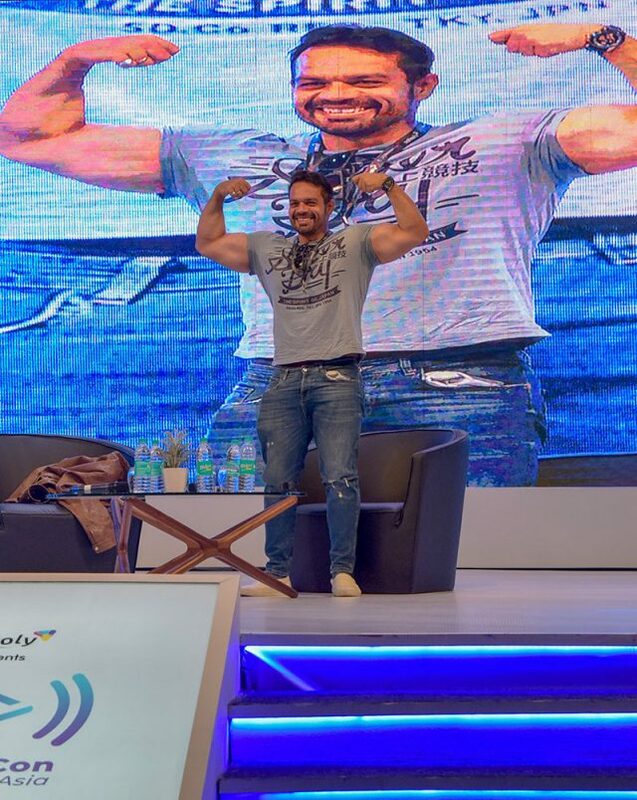 Gaurav Taneja did not hesitate to flex his muscles for the audience of StreamCon Asia as everyone cheered him on. The panel moderated by Vidooly’s Co-founder and CMO, Nishant Radia had big brands onboard with Samiksha Dhawan from OYO, Nitin Sethi from IndiGo Airlines, Sourav Shah from Trent, Mandeep Manocha from Cashify and their focus was how eCommerce is now moving away from simply going after clicks towards sharper audience targeting. We also had Vidtalks by Vishal Gondal from GOQii Inc, Sunil Kamath from ShareChat, and Robin Sharma from Lemon Hindi. 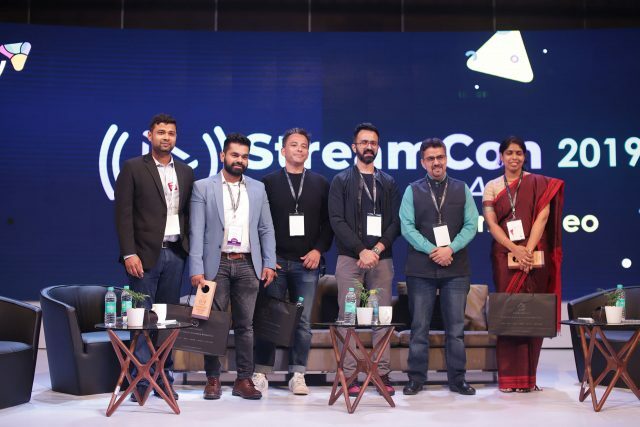 The rest of the Insightful panels that enlightened the audience at StreamCon Asia were “How brands are leveraging the OTTs for integrations”, “We drive value by shaping the creator ecosystem” and “Evolution of sports and gaming through digital platforms”. Also, we had Fireside chats with M A Parthasarathy, CEO, South Asia, Mindshare and Damon Xi, General manager-UC Global Business, Alibaba Group. Speed Dating with Brands was going on simultaneously and it led to a productive interaction between brands and creators. 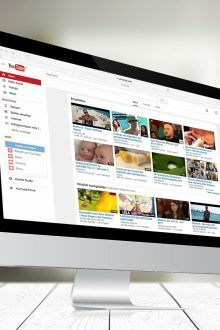 The brands had certain content requirements in mind and the creators had ideas that they pitched to the brands for them to review. It was a one-on-one interaction between them and the brands considered a lot of ideas for implementation. The creator workshop was organized at StreamCon Asia especially for creators and was held by experts across the media and entertainment industry. 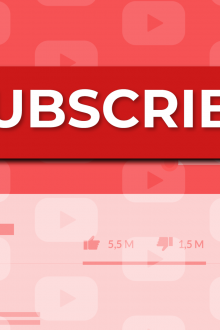 It helped creators to understand the business side of successful content creation. 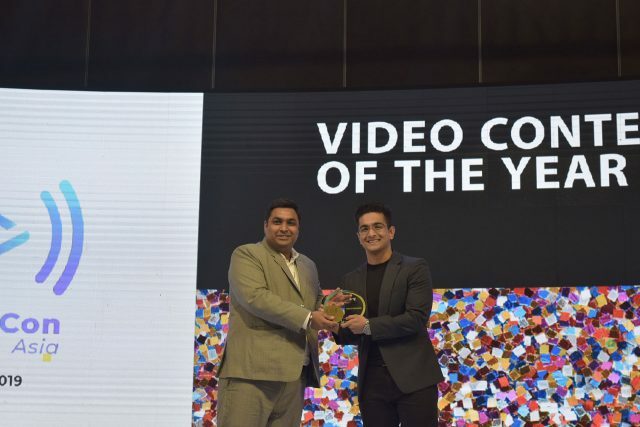 StreamCon Asia Awards was designed to recognize and reward the efforts of Asia’s best talents in the online video domain. Here’s a list of winners of the Awards Night. 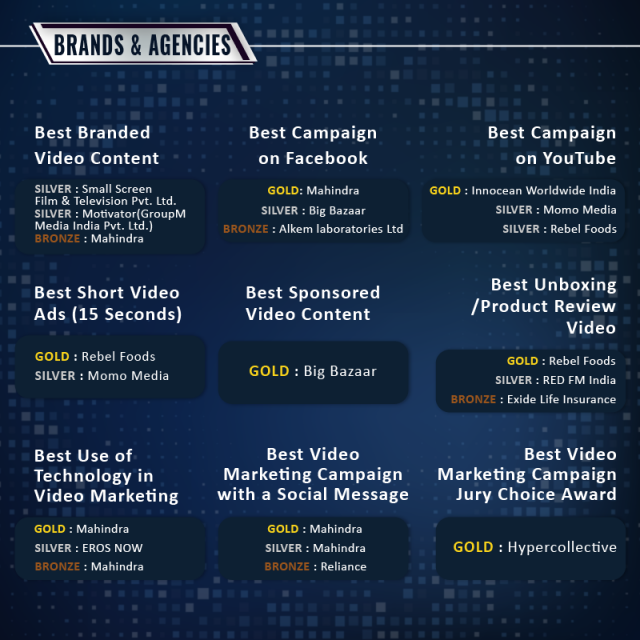 Here are the brands and agencies that swept away the awards. 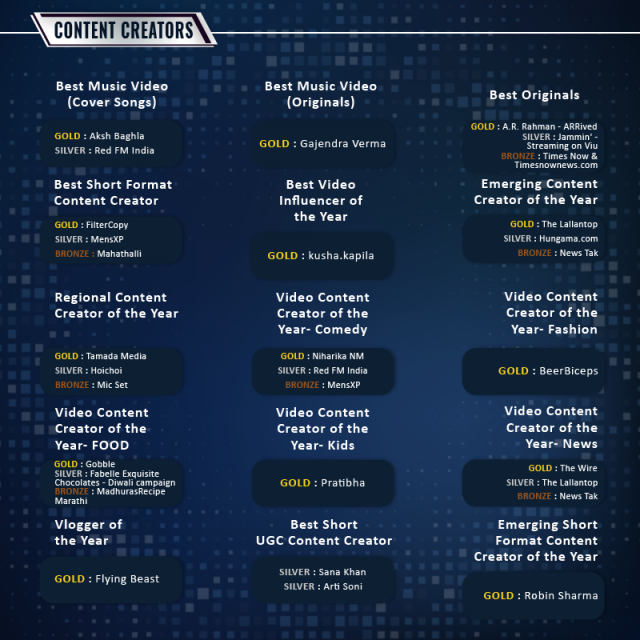 As far as the content creators go, here is a glimpse into the winners of the StreamCon Asia Awards. 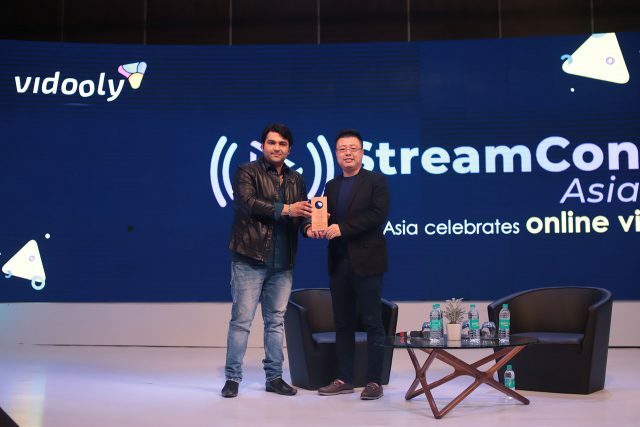 Our heartiest congratulations to all the winners of StreamCon Asia Awards 2019! We would like to thank our sponsors & partners for helping us through the success of StreamCon Asia 2019. Also, a special thanks to ShareChat for hosting the Cocktail Night!